A lot can happen in 60 years. A country can change presidents seven times. Telephones can turn into smartphones. Computers can turn into handheld devices. Yes, things change. But; one thing that should forever stay the same...is the pure beauty of expert landscaping. Southampton Nursery is 60 years young; a Frankenbach-family owned (and operated) company. Since 1957, we’ve been serving our clients a bottomless supply of passion, innovation and creativity. High-end landscaping and garden design are our specialties, as is working closely with our clients to ensure that their vision comes to life exactly as they see fit. Our local team of landscape professionals do what they love, they love what they do, and they do it well; delivering any design, style and technique you can think of. From new installations to plant and lawn care, and everything in-between, we do it all. Feeling Jolly? Visit Our Sister Company Southampton Christmas Lights! Over the years, we’ve come to understand that beauty lies in the details. After all; the “Bigger Picture” cannot exist without every little piece of magic that brings it together. From the smallest of Arum Lilies to the vastest of hills, we provide the attention-to-detail you would naturally expect. Say Hello. 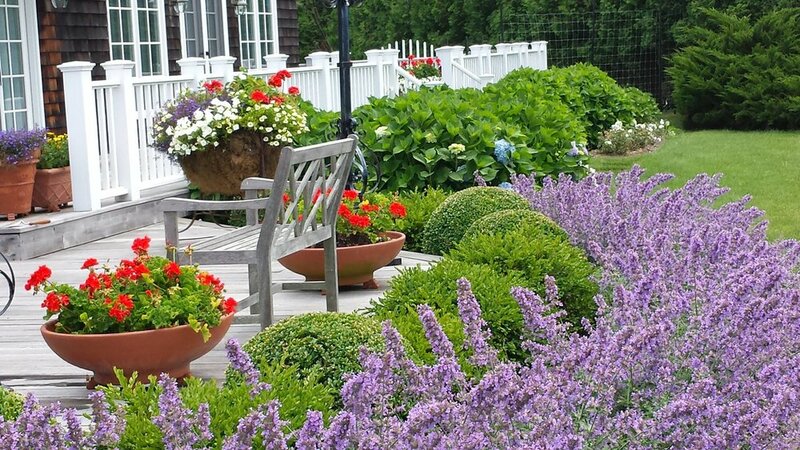 As a full-service landscape company, it’s not just our job to make things look good. 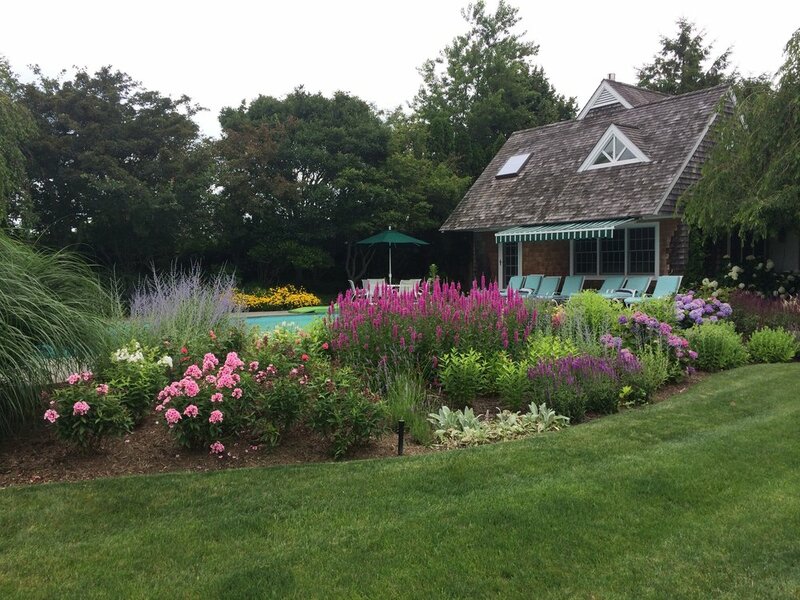 It’s our duty as the premier service providers to vacation homeowners of the Hamptons. You demand the best, and the best you shall get. Give us a call and let’s chat. You could also fill out the form on our website, and we’ll get back to you as soon as possible..